Florida-licensed school psychologists have a biennial license renewal deadline of November 30, odd years. The current license cycle will end on 11/30/2017. The Department of Health will now verify a practitioners continuing education records in the electronic tracking system (CE Broker) at the time of license renewal. 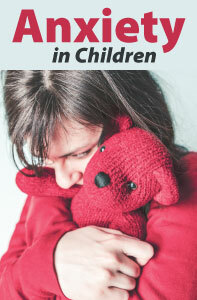 Florida school psychologists may earn all 30 hours required for renewal through online courses offered @pdresources.org. 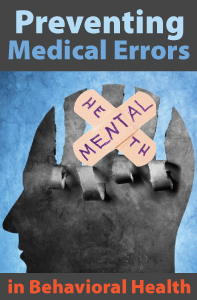 Click here to view APA and Florida-board approved online CE courses. Order now and Save 20% on ALL courses! 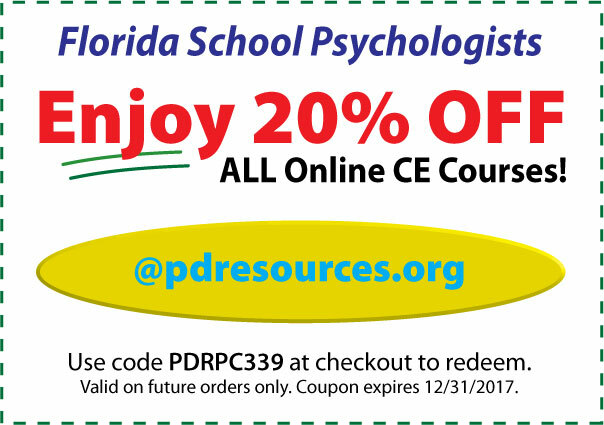 Enjoy 20% off ALL Online CE courses for your Florida School Psychologist license renewal! 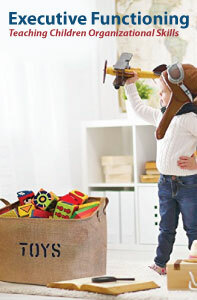 Use coupon code PDRPC339 at checkout to redeem. Valid on future orders only. Offers expire 12/31/2017. This entry was posted in CE Requirements and tagged @pdresources.org, Anxiety in Children, CE, CE Broker, continuing education, domestic violence, Domestic Violence: Child Abuse and Intimate Partner Violence, Effects of Digital Media on Children’s Development and Learning, Executive Functioning: Teaching Children Organizational Skills, Florida School Psychologist Renewal Info, Florida School Psychologists, Florida School Psychologists Save 20% on CE @pdresources.org, License Renewal, Online Courses, Preventing Medical Errors in Behavioral Health, Professional Development Resources by Gina Gunderson. Bookmark the permalink.